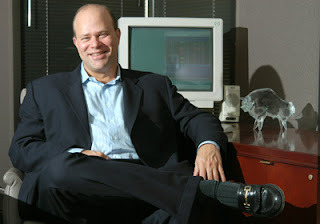 Ever heard of David Tepper? His hedge fund made $7 billion this year, of which Mr. Tepper will keep about $2.5 billion for himself. The funds secret was to beat against American falling into a second Great Depression. The bets paid off. A resurgent market has helped Mr. Tepper's firm, Appaloosa Management, gain about 120% after the firm's fees, through early December. Thanks to those gains, Mr. Tepper, who specializes in the stocks and bonds of troubled companies, manages about $12 billion, a sum that makes Appaloosa one of the largest hedge funds in the world. My Thoughts: Is he a genius or just plain crazy? 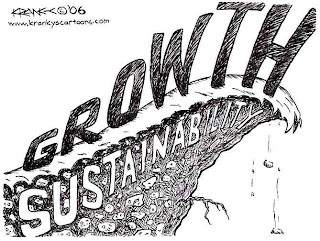 With the entirely unknown variable of possible nationalization, Tepper certainly took on risk. Yet, since the end of the world only happens once, you should never bet on it. The rebound trade has been brilliant.